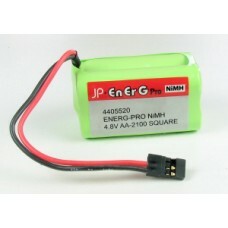 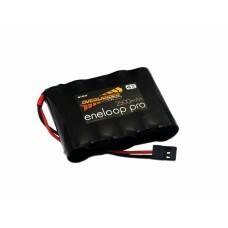 Specs: ENERG-PRO FLAT RECEIVER PACK (NiMH) Cells - 4 (4.8v) Capacity - 2100mAh ..
Panasonic Eneloop 2000mAh AA 4.8v Receiver RX FlatPanasonic Eneloop 2000mAh NiMH Batteries are the t..
Panasonic Eneloop Pro 2500mAh AA 6v Flat Receiver Battery PackBy combining the advantages of disposa..
Nimh Battery Pack LSD AA 2300mah 6v Receiver Flat Premium Sport Premium Sport Pack Assembled to Over..
Panasonic Eneloop 2000mAh AA 6v Receiver RX FlatPanasonic Eneloop 2000mAh NiMH Batteries are the top..
JETImodel Receiver Battery Power Ion 2600 2S1P Power-Ion accumulators are battery packs..
JETImodel Receiver Battery Power Ion 5200 2S2P Power-Ion accumulators are battery packs..
Tattu 220mAh 3.7v 45C 1s1p lipo battery with Eflite Stock / Ultra Micro Connector, Tattu Tiny whoop .. 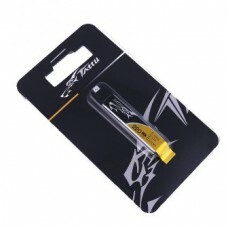 The new TopFuel ECO-X 25C Series. 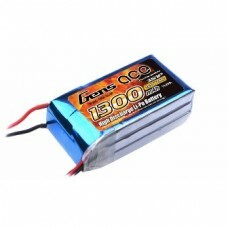 High quality and a lot of power for a fair price. 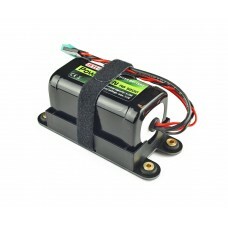 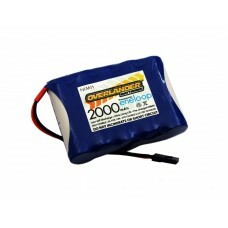 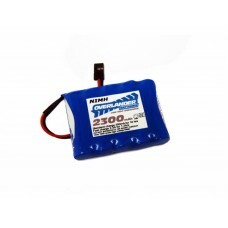 ..
TopFuel LiPo ECO-500 2S The popular Hacker TopFuel LiPo series is extended with batteri..
Gen ace 520mAh 7.4V 30C 2S1P Lipo Battery Pack fit to all small Foam Planes Wingsize upto 60cm and D.. 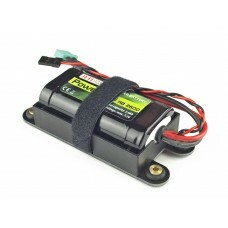 The new TopFuel ECO-X 20C Series. 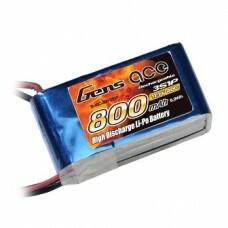 High quality and a lot of power for a fair price. 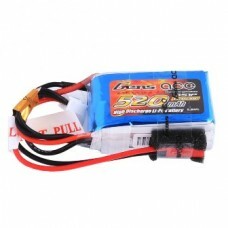 Ready to plug ..
Gen ace 520mAh 11.1V 30C 3S1P Lipo Battery Pack fit to all small Foam Planes Wingsize upto 60cm..
Gens ace lipo 800mAh 2S1P 40C lipo battery packs Max Burst Discharge: 80C,Gens ace lipo 800mAh 2S1P .. 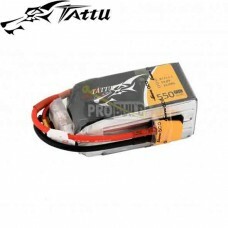 These Tattu 650mAh 3S Lipo batteries provide high quality, reliable power for your multirotor FPV fr..
Gens ace lipo 800mAh 3S1P 40C lipo battery packs Max Burst Discharge: 40C,Gens ace lipo 800mAh 3S1P .. 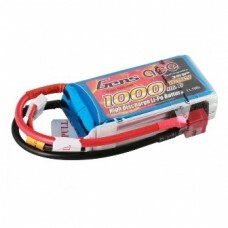 The Li-BATT packs for significantly more power! 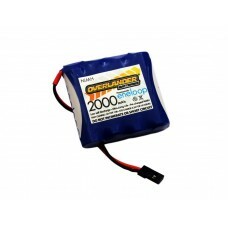 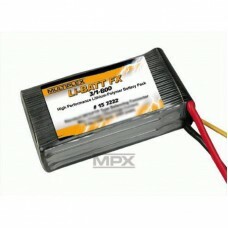 The new MULTIPLEX Li-BATT FX packs have a superb ..
new TopFuel ECO-X 25C Series. 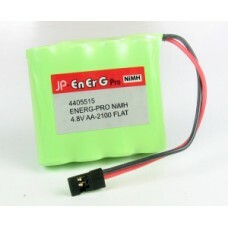 High quality and a lot of power for a fair price. 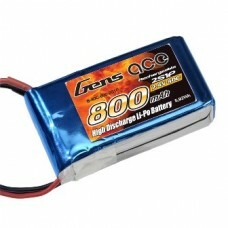 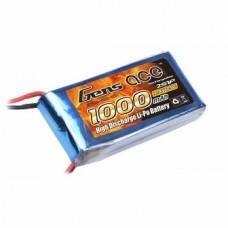 Ready to plu..
Gens ace lipo 1000mAh 2S1P 25C lipo battery pack for 250 helicopter,800mm Warbird.Gens Ace 1000mAh 2..
Gens ace lipo 1000mAh 3S1P 25C lipo battery packs Max Burst Discharge: 50C,Gens ace lipo 1000mAh 3S1..
Gens Ace 1300mAh 2S 25C 7.4V Lipo battery is customized for small scale of helicopter and airpl..
Gens ace lipo 1300mAh 3S1P 25C lipo battery packs Max Burst Discharge: 50C,Gens ace lipo 1300mAh 3S1..
Tattu 1300mAh 4S 75C Lipo Battery Pack is specifically designed for FPV Quadcopters which requi..
Tattu 1550mAh 4S 75C Lipo Battery is a great choice for your fpv flying fun. 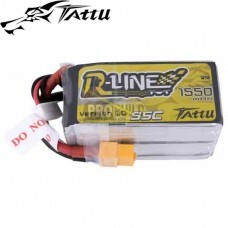 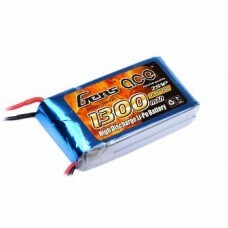 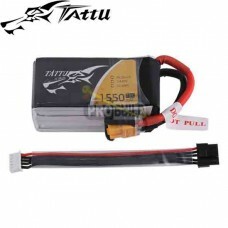 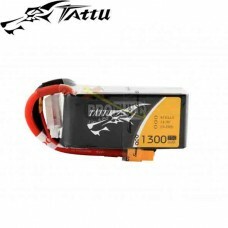 It gives you a big..
Tattu R-Line 1550mAh 95C 5S1P lipo battery pack is a high discharge rate version of other R-line bat.. 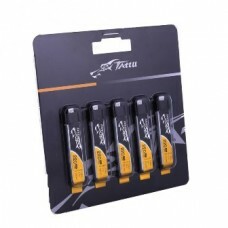 The new TopFuel ECO-X 25C Series. 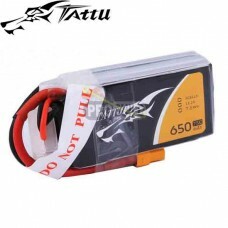 High quality and a lot of power for a fair price. 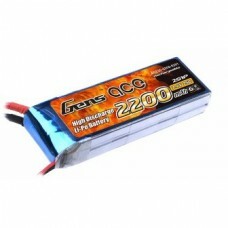 Ready to plug ..
Gens Ace 2200mAh 2S 25C 7.4V Lipo battery one of the top rank battery corporations with deep re..